I made these tee’s a few weeks ago during our last burst of cold weather. 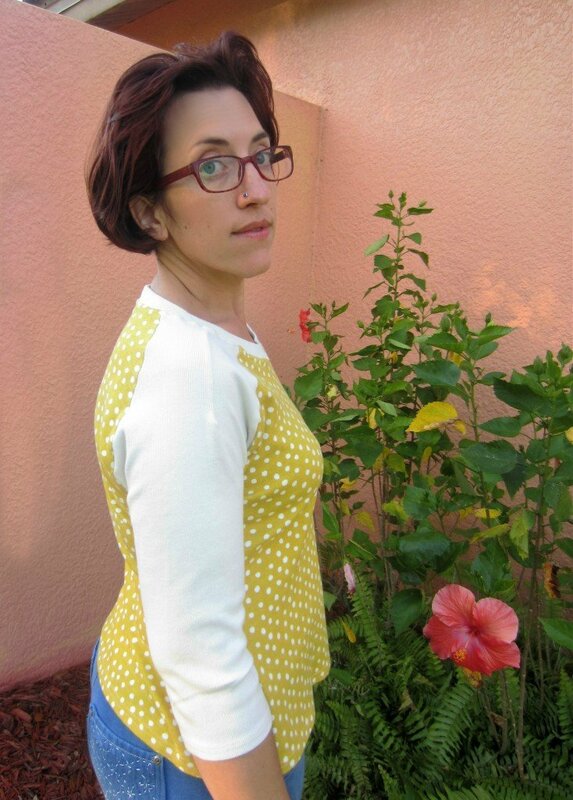 I never seem to have much handmade clothing when the weather gets chilly so I thought a few 3/4 length tops would fill the gap. The cool weather comes and goes so quickly here in Florida. We rarely drop below 50°F. This week it’s been in the high 70’s and beautifully sunny! These tops I made will quickly go out of rotation until next year but I’ll trade that for an early spring anyday! So here are my new tops: 2 Mandy Boatneck Tees and a 3/4 sleeve Raglan. 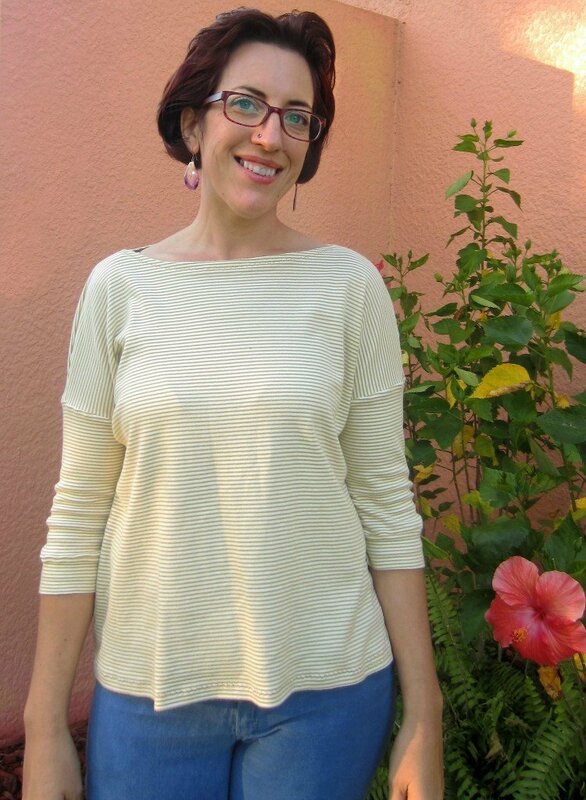 I ordered the yellow/cream organic cotton knits on a whim from Honey Be Good when I was ordering some recycled poly twill for pants. I love the sunny yellow with the cream. Yellow is not my best color so the cream makes these so much more wearable. I just love them! 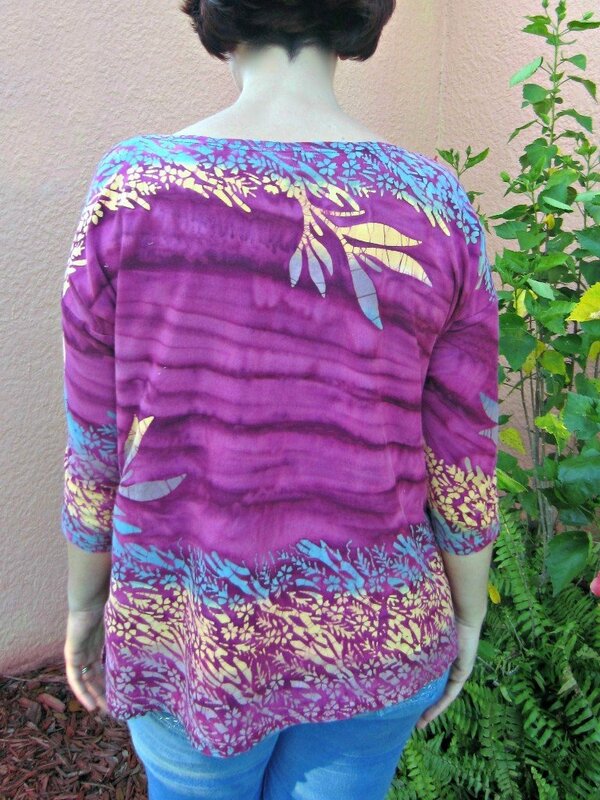 Super soft and easy to sew. 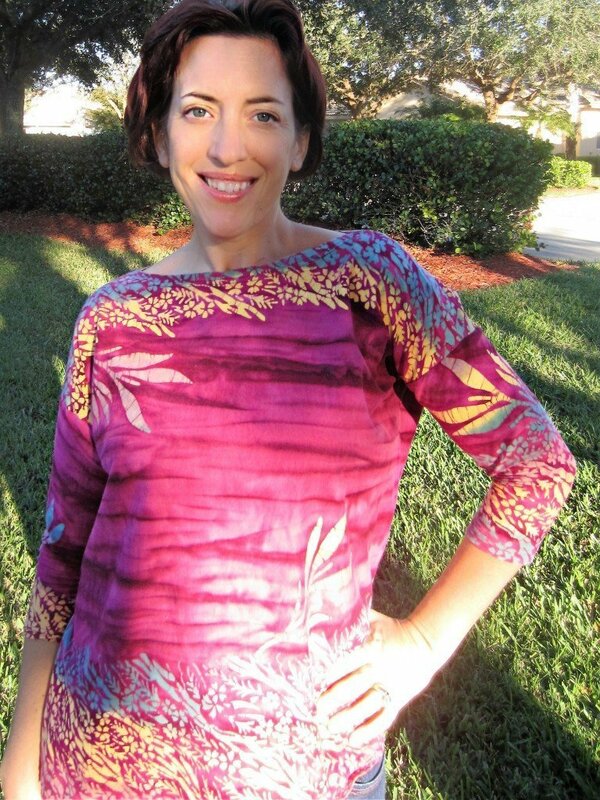 The Fuchsia Floral Print was refashioned from a Baby Wrap I wore with Amelie. It was in pristine condition since I only used it for one child and only when she was a newborn. I love baby wearing and had quite the collection: water + gauze wraps, handmade ring slings, a Boba, Onya and 2 Ergo Carriers! We’re done with having kids now so I’ve been waiting for the perfect project to make with it. 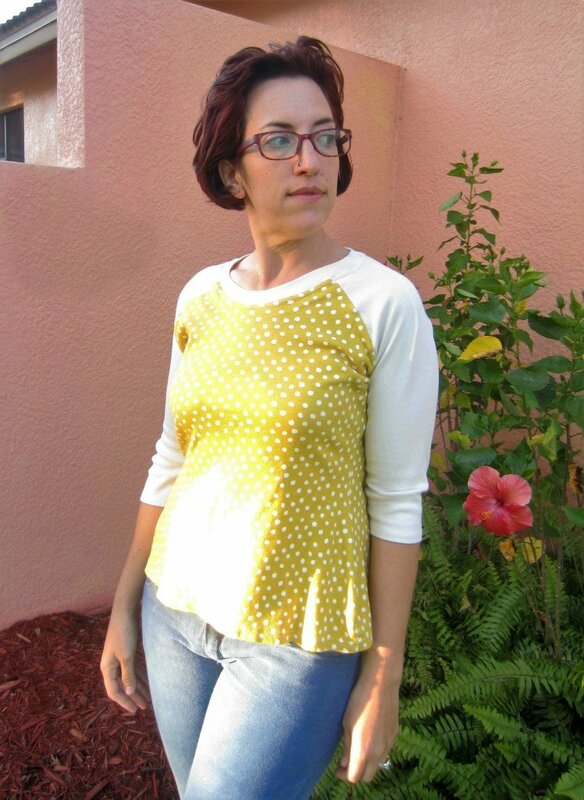 Mandy Boat Tee ( Free PDF Pattern)from Tessuti Fabrics : This oversized, boxy top has a boat neckline and three quarter fitted sleeves with drop shoulders. 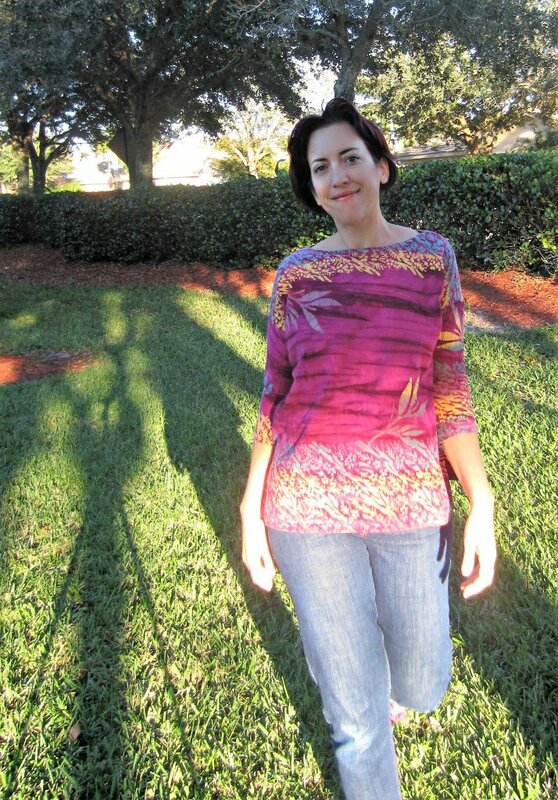 This top is perfect for all seasons and is best made up in cotton, wool, viscose, linen knits. 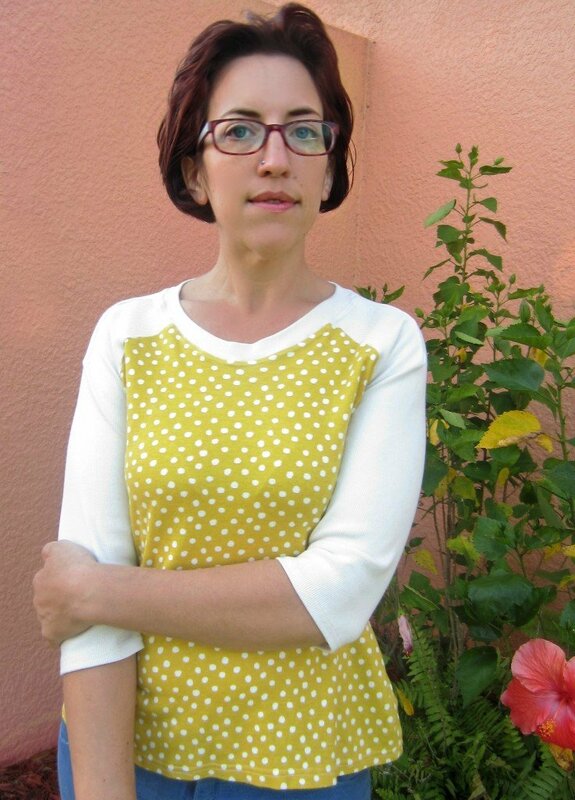 Self Drafted 3/4 Sleeve Raglan: I made this using my knit bodice sloper and the drafting info for Raglan Sleeves(p.118) in The Pattern Making Primer by Jo Barnfield and Andrew Richards. The Mandy Boat tee’s were quick makes. I printed out and assembled the pattern,which is one size, and then made these in quick succession. After reading some other reviews I widened the sleeves a bit. 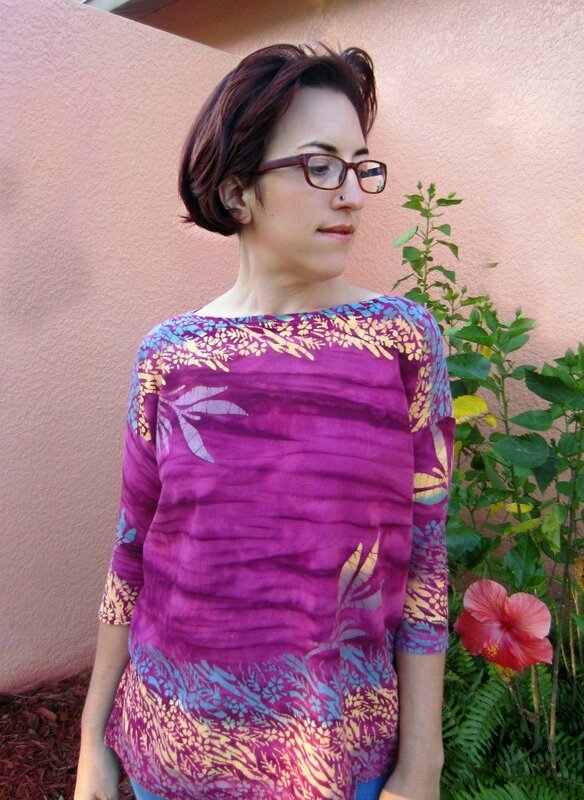 Because the fuschia print has only a bit of stretch I’m really glad I did. The top is boxy but not shapeless. 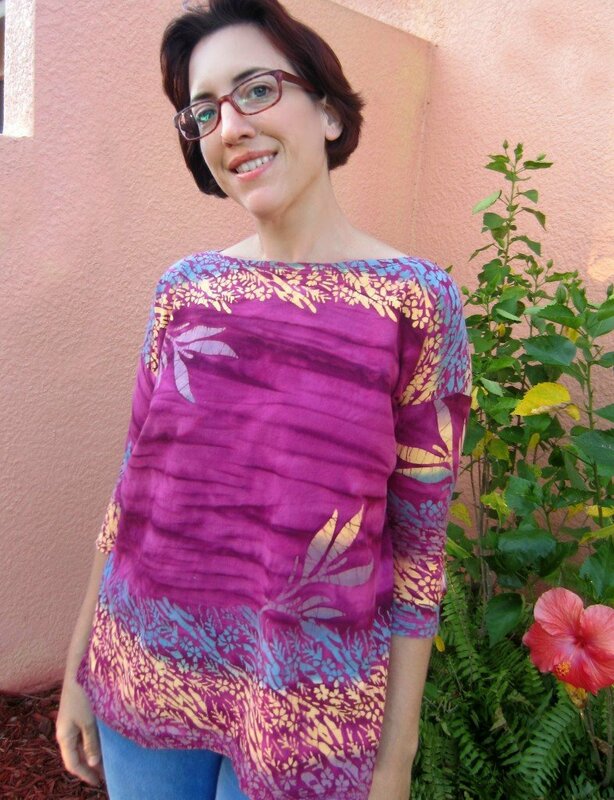 I’m really loving the pattern placement and how I was able to show off the floral pattern at the neck and hem. It makes such a pretty border. The baby wrap was long but narrow so this pattern was perfect. I was even able to keep all my hems from the wrap. 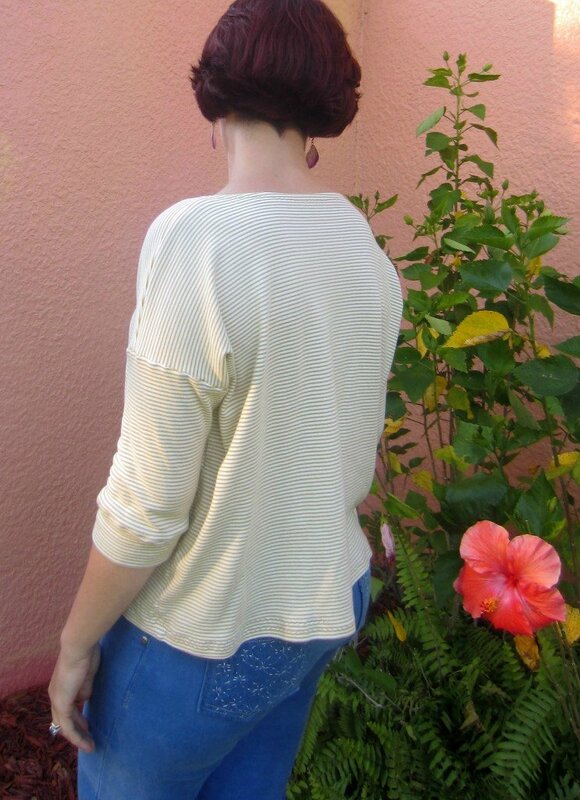 This stripe knit was an easy sew. I had only a yard of fabric so I had too get creative with the sleeves and added a cuff. I love how the stripes change direction and the shape of the drop sleeve really shows it off. I added some decorative stitching, a bird track stitch on the hem and neckline in a darker brown that I think is really pretty. These Mandy Tee’s are just so comfy. Perfect for casual wear with jeans. I wanted to experiment with this next tee and make a raglan pattern. I’ve been looking forward to trying out more of the pattern ideas in the new book I bought after Christmas, The Pattern Making Primer and this was a very successful first try. The book itself is excellent. I picked this up at Joann’s and love all the patternmaking info and modifications it contains. 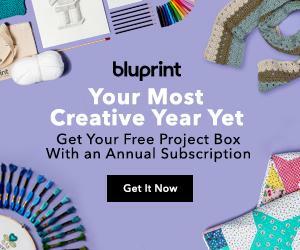 It’s an amazingly complete reference book with chapters on tools and supplies, sewing techniques, and tons of patternmaking info. Plus it’s a really easy read with great illustrations as well as basic slopers you can scale up. I really like the shape of this sleeve with the added dart. It makes for a nice fit. 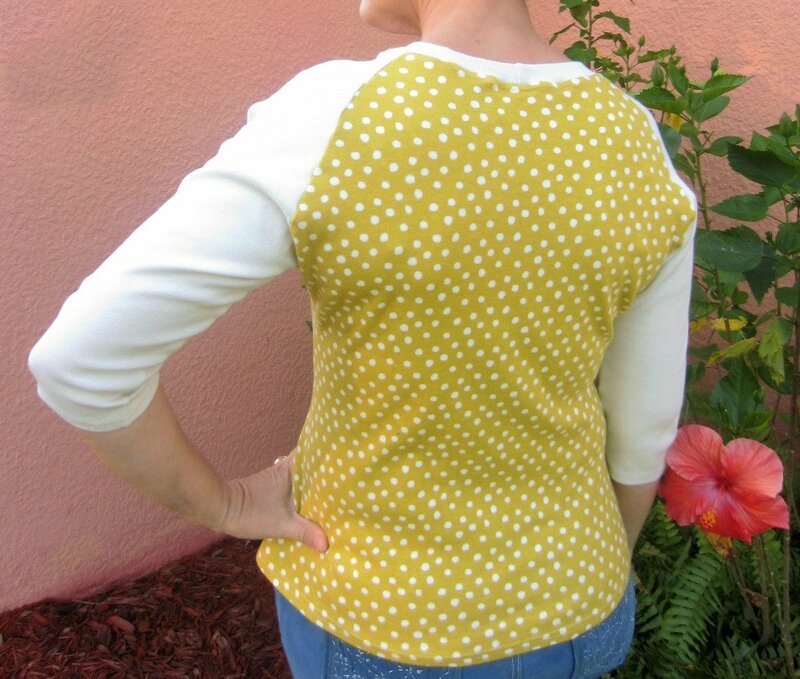 I used the rib knit in cream for the sleeves and neckband and the spots for the body. I really need to order some more fabric to make PJ bottoms to wear with this top since it’s so comfy. The only thing I’ll change next time is to take out a triangle from under the sleeves since they flare out a bit to far at the underarm. But other than that I love the fit. I’m planning on using this pattern for some rashguards this summer. That wrap’s print is gorgeous! 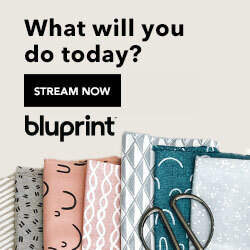 I was all set to just order the fabric right away. Now, I’m going to have to drool each time I see that tee! Oh my goodness that fushia fabric is fantastic! You did a great job of getting the most out of the flower design. And how sweet that you’re wearing your baby’s clothes! Your review of that pattern drafting book is helpful. I’ll check it out – thanks! Thanks Laura Jane! I love the memories of this wrap so much! The Pattern Drafting book was an awesome find-it’s really helpful. The dart was part of the pattern, though it would be easy to omit in the knit. I left it to see how it would look and really like the shape it gives to the shoulder. Thanks! Ooh, what a pretty print! And that’s so special that you were able to recycle your baby wrap in that way.